WHAT? R3: Roots, Rock, Run 5k is GrassROOTS Community Foundation’s public health initiative to promote community wellness. Together we are reclaiming our health and our communities. R3 brings people together to run, walk, dance and move together. It’s a celebration!! 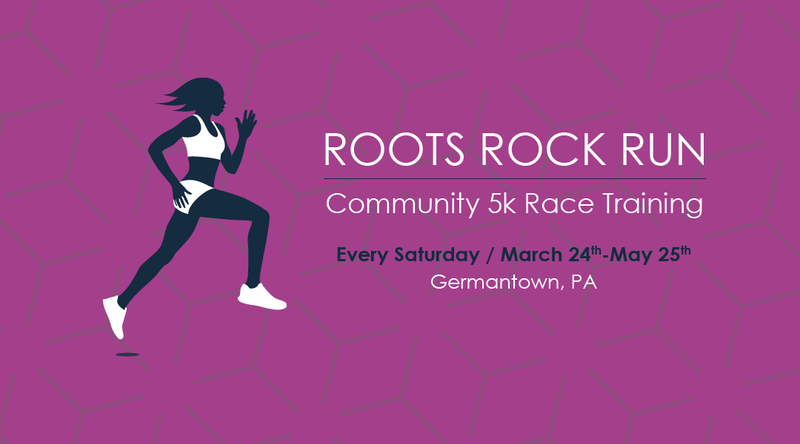 Proceeds from the 5k race goes to fund to our out-of-school time wellness and leadership programs in Philadelphia. Come one, come all! 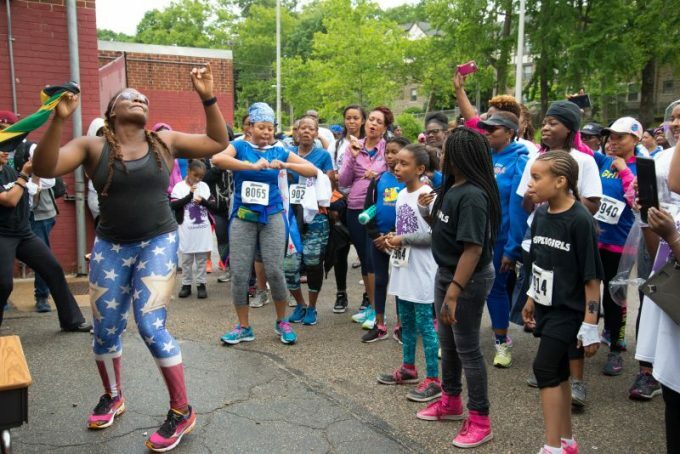 Let’s reclaim our health and our communities. 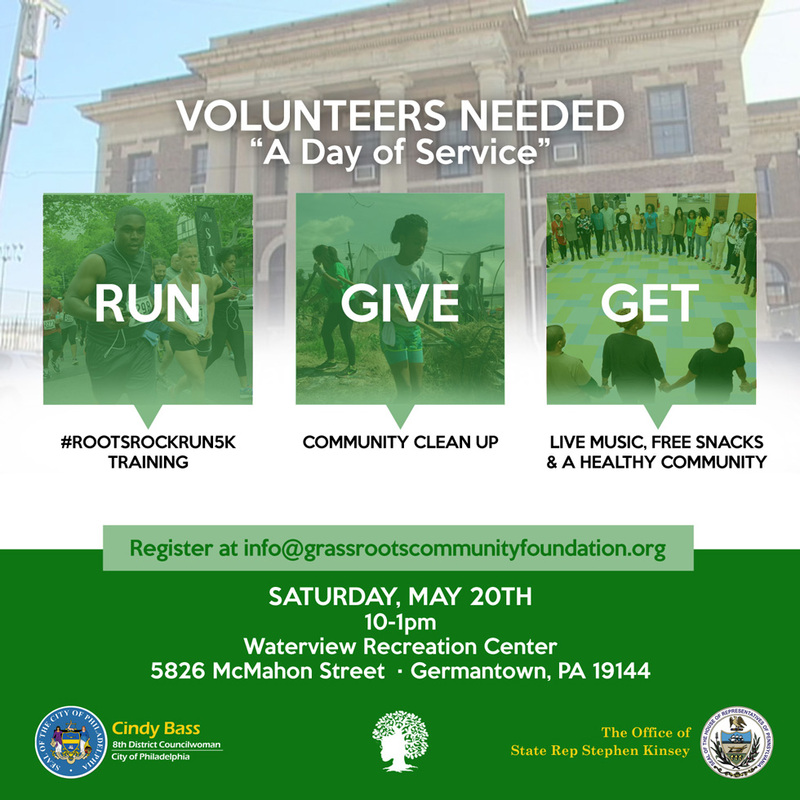 Join GrassROOTS Community Foundation’s public health initiative. Our free 10-week race training program begins Saturday, March 4 at 10am. Waterview Recreation Center 5826 McMahon St., Philadelphia, PA 19144. 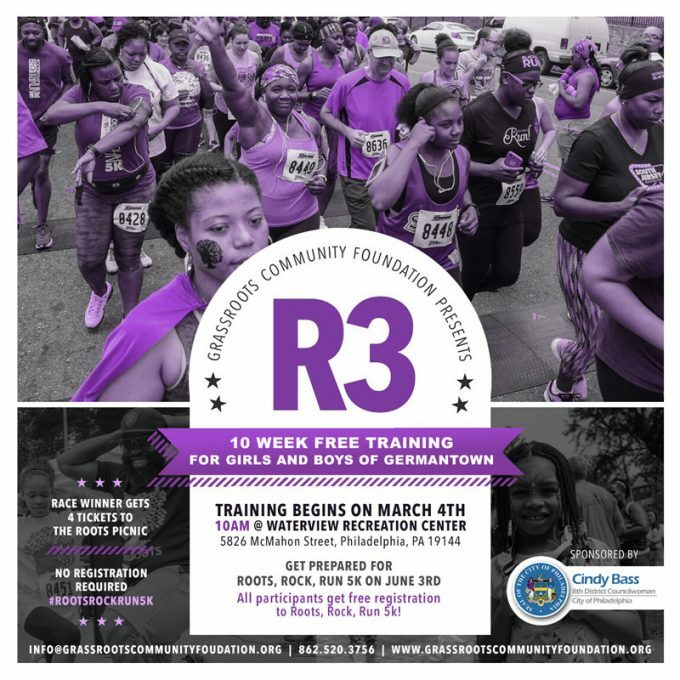 Run with us as a part of our public health and social action program. Coach Dawn Roberts and our team of volunteers will lead us on a fun wellness journey. No registration required. Walk. Run. Dance. Let’s Move Together.